This winter, I have been cleaning out my closet like crazy. I’ve done private clothing sales here and there, and been trying to reduce my shopping quite considerably. But this has allowed me to choose clothes more carefully, and thus have begun to collect pieces I truly love. The first thing I have been obsessed with is Bourgeois Boheme, as I already told you in this article. 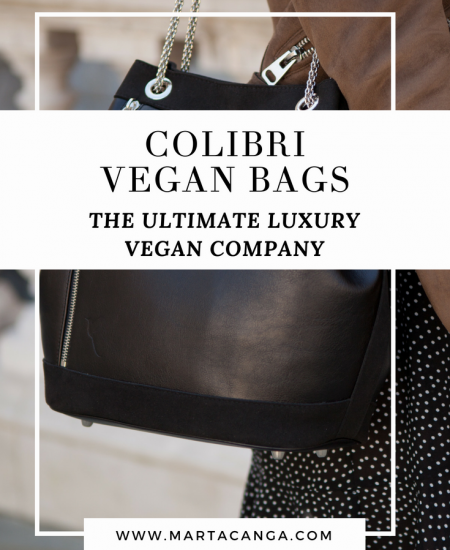 Thanks to their vegan and eco-friendly collections, I have seen myself strut around North England and London like a vegan fashion diva. If you don’t have a pair, get yourself one! 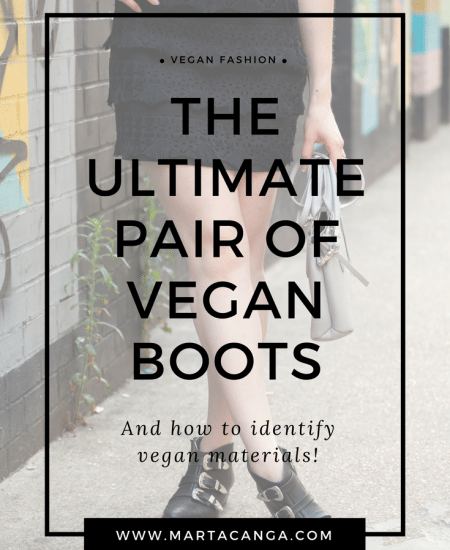 I wrote an entire article about them here, so if you are looking for vegan shoes, look no further, the BBs are your friend. 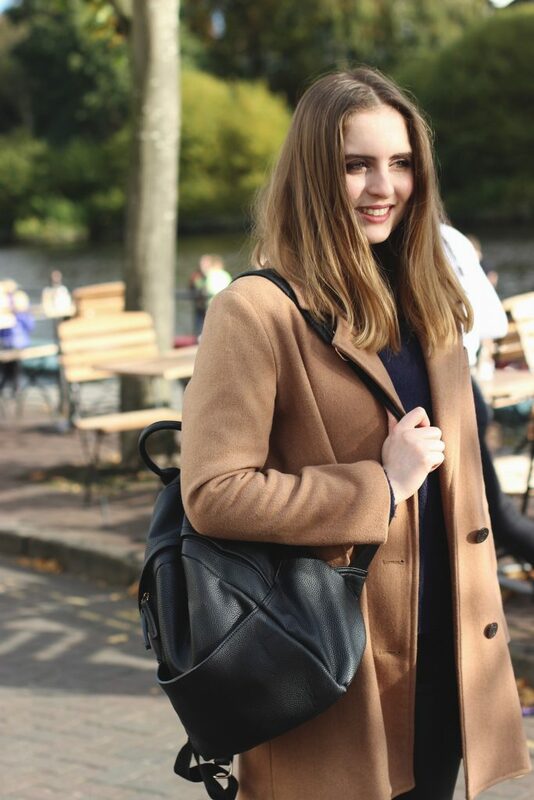 The second thing I have also been enjoying is my new bag from Labante London. It was a Christmas gift from the best sisters in the world! I truly wasn’t expecting it, and it has quickly become my new mini Chanel…. But without the cruelty! It’s a little small for a day bag, so I love it for going out. This is the SERIN black cross-body bag. They also are Peta approved and very reasonably priced. 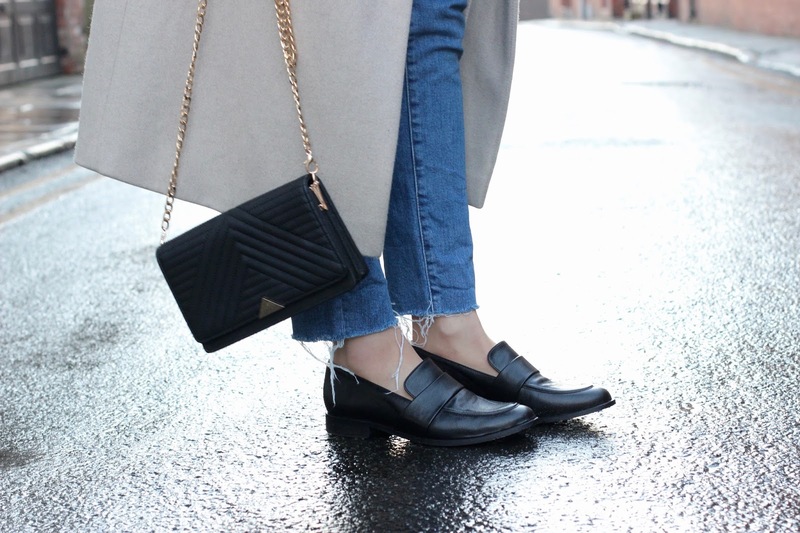 These OLIVIA penny loafers can easily be dressed up or down, but I’m more of an up kind of girl, so I thought it would be nice to pair the shoes and the bag with a sheer black top from Zara and some mum jeans. 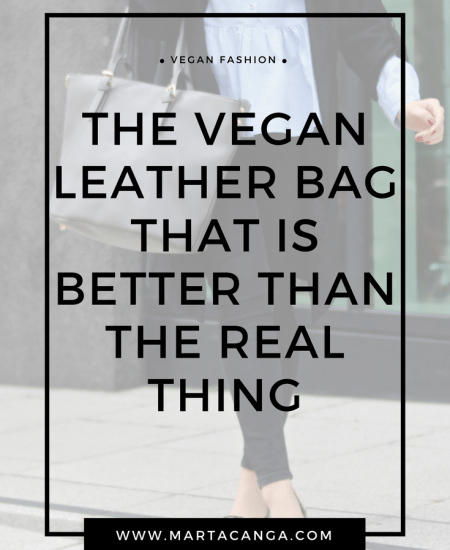 Today I wanted to talk about a subject that I’ve discovered quite recently, which is the one of why you should give up on animal leather and consider vegan leather as a cruelty-free alternative. 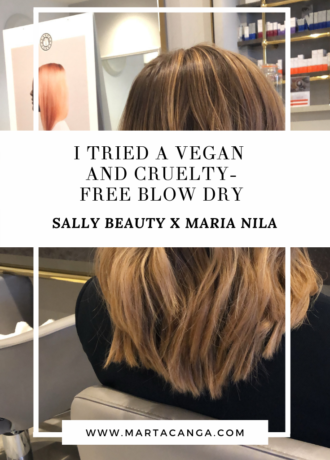 Just as beauty brands are doing less and less experiments on animals (which is a cause that I deeply care about), I find that fashion is not quite there yet. More and more people realise today the level of cruelty of these practices, which is amazing! 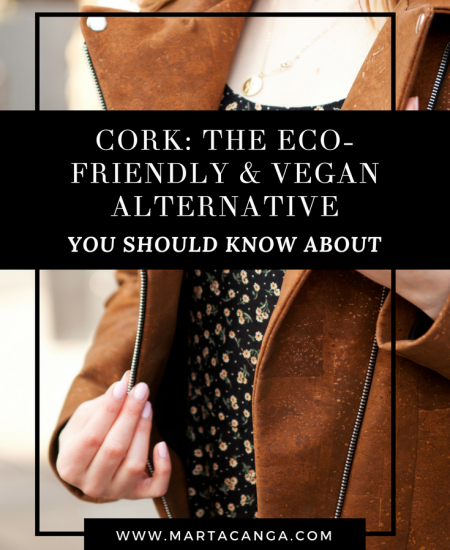 So today I want to talk about 3 reasons why you should give up on leather and show you an entirely vegan and eco-friendly outfit. 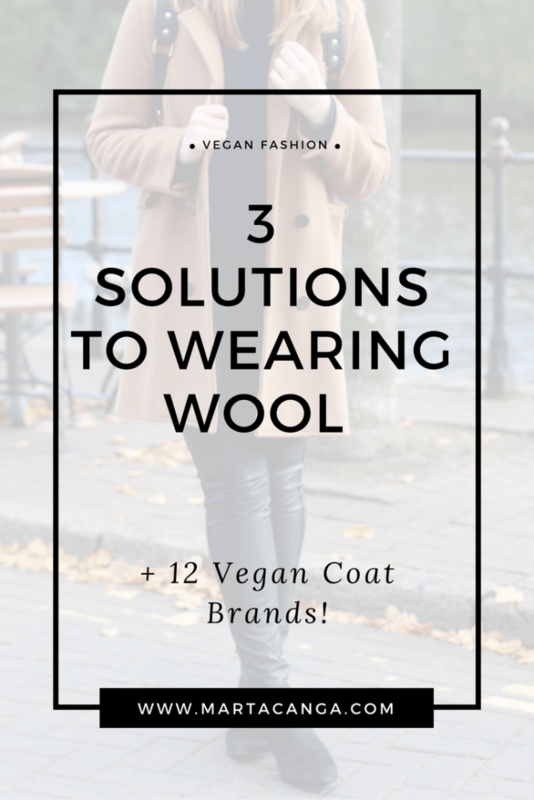 3 Solutions To Wearing Wool + 12 Vegan Coat Brands! Hi guys! Since Autumn is right around the corner, I thought I would talk about a topic I still get a lot of questions about, which is the one about wool. I should address this topic with the same enthusiasm as the one about leather, since winter will eventually come and we vegans will have to find an alternative to wool! Which is tricky. The wool industry is a one that doesn’t not look as bad as the leather one, some might argue. But if you are here that means you want to find out more about it. Sheep are gentle animals that, like all animals, feel joy, peace, as well as hunger and pain. Now, what you might not know is that most sheep are genetically modified to produce wool in big proportions. This means that if left alone, sheep would produce enough wool to protect themselves against changing temperatures . Whether its wool, mohair, pashmina, or cashmere, is it right to think we are not harming the animals? Unfortunately the answer is no. With mass industrialised animal practices, workers are actually paid by volume, not by the hour. This incites them to overlook animal welfare in the name of speed and quantity. This leads to frequent injuries, amputations during violent shearings, and more often than not, sheep will die from temperature exposure and poor nutrition before being killed for meat. In fact there is something called ‘mulesing’ which means that part of the sheep’s skin is teared off whilst the shearing happens. No painkillers either, of course. Hitting, stomping and kicking sheep are normal practices. And PETA also shows horrible sheep abuse in its exposés. If this doesn’t feel good to you, there you have a reason to go wool-free. You can buy animal-free sweaters and coats made from natural fibres like hemp and cotton. 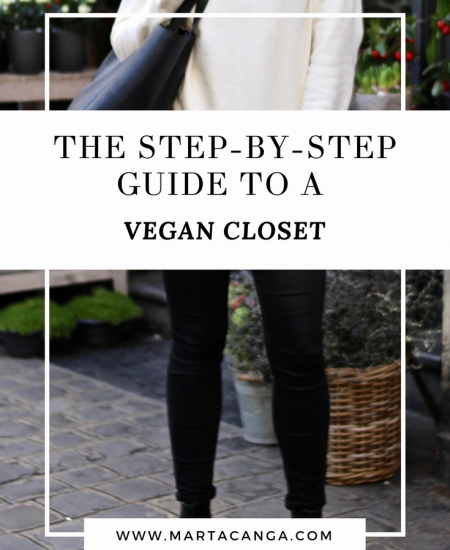 To read about how to shop vegan, go read my article: How To Shop Vegan: 4 Beginner Tips. For down-free coats made from Plumetech: warmer, more breathable and lighter than the original one. They are PETA-approved. Vaute came from ‘Haute’ Couture, and it’s actually the first clothing brand in the world that started selling vegan coats and vegan clothing. 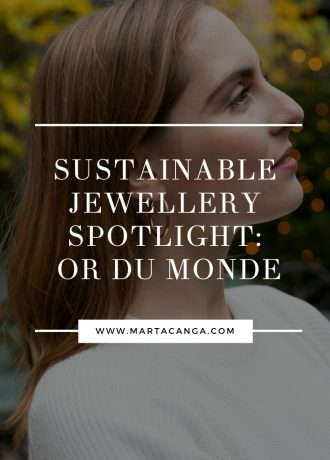 They will oftentimes used recycled and organic materials and all the garments are made locally in the US. They are PETA-approved. A new one for me, they are Australian and provide high quality faux fur coats for the stylish working woman. 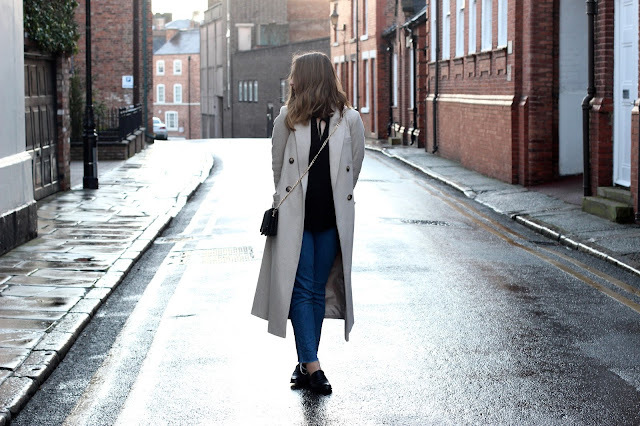 Regardless of whether you are vegan or not, these coats are seriously stylish and you should totally check them out! They are PETA-approved. 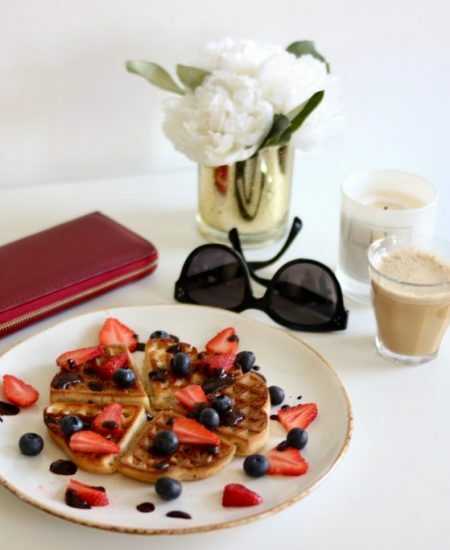 Following from faux furs, they make luxury faux furs and have even been at New York Fashion Week, Their hashtag id #refauxlution and they are also PETA-approved. 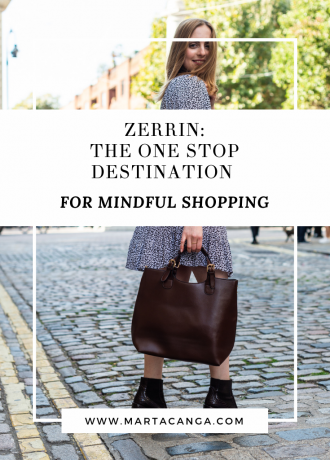 They are an exciting new brand coming straight from Berlin! The eco-friendly pool for green fashionistas. They currently have a vegan coat which is so dreamy! These girls are more on the fair, eco-friendly side of things. 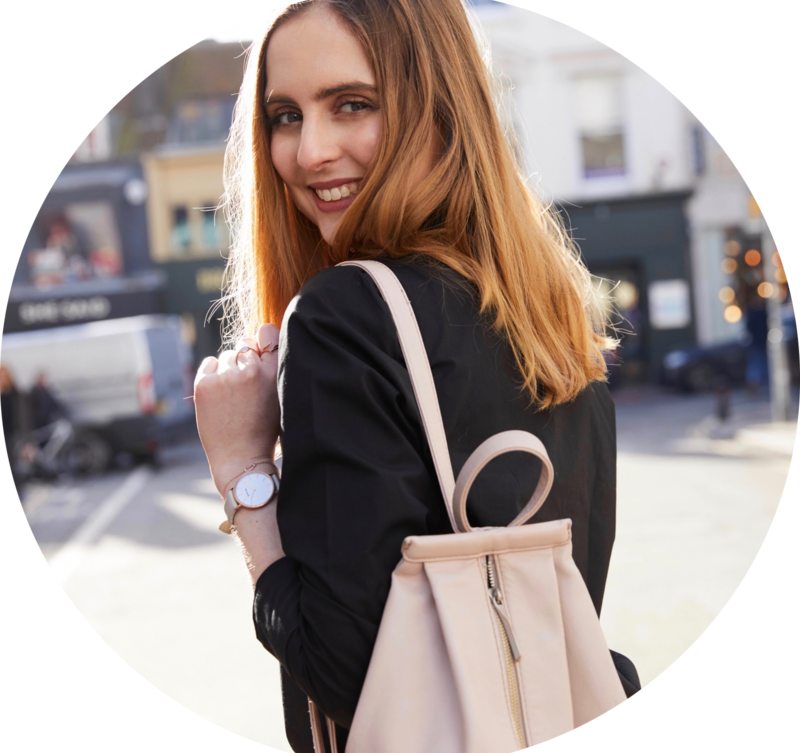 Their names are Anna and Jula and their idea behind the brand was to create a sustainable, affordable, fair and High Fashion Brand. LOVE them! They have many vegan coats, but this one if my fave by far. HoodLamb crafts high quality sustainable and cruelty-free outerwear since 1993 with ultra-comfy knits and coats. Did anyone say cosy vegan clothing? Well all of their garments are made from hemp, one of the most sustainable fibers ever! Hemp is actually one of the world’s strongest natural fibers too, second only after spider silk. Hoodlamb is based in Amsterdam and all of the products are vegan. One more faux fur company! As if there weren’t enough options to give up on animal fur. 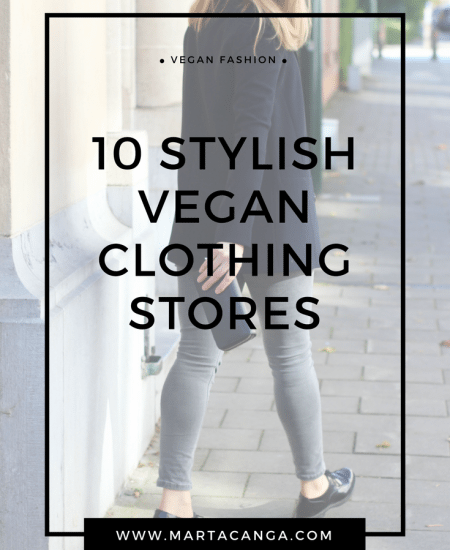 They offer elegant and classic vegan coats for the stylish women and men. Who doesn’t love Free People? 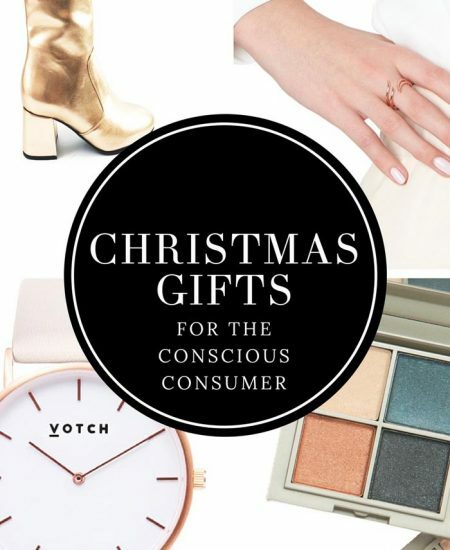 Known for their Boho garments and contemporary clothing, Free People’s stance on ethical, sustainable fashion are well known. Targeted at 26-year-old girls, who are smart, creative, confident and comfortable, Free People offers vegan coats and many other vegan garments. In fact, they even collaborated with PETA in a lookbook! Eclectic, young, disruptive. Nasty Gal was founded by Sophia Amoruso, best selling author and also the inspiration for the Girl Boss series on Netflix. If you type in ‘vegan’ in the search bar, you will find tons of super stylish coats but also shoes! For very low temperatures, this should be your go-to. Canadian brand Wully creates ethical, sustainable and warm coats. 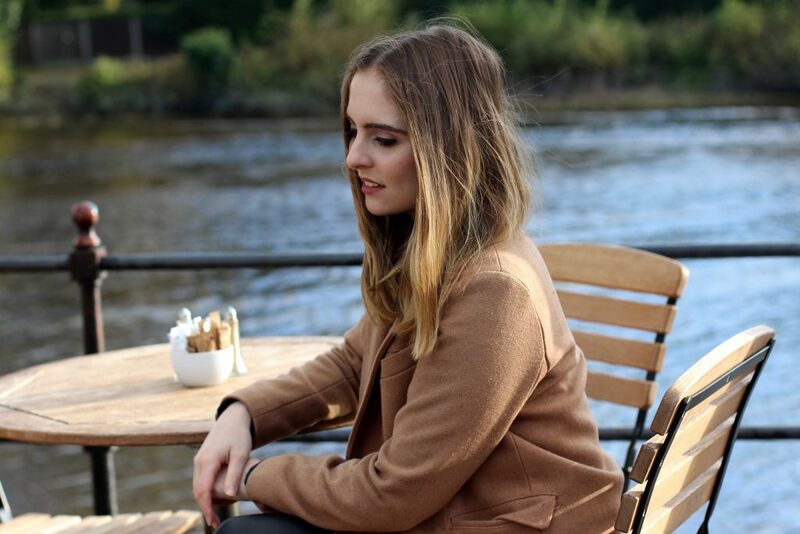 Also specialising in vegan coats and jackets, James Co uses cruelty-free fabrics and vegan leather too. PETA approved. 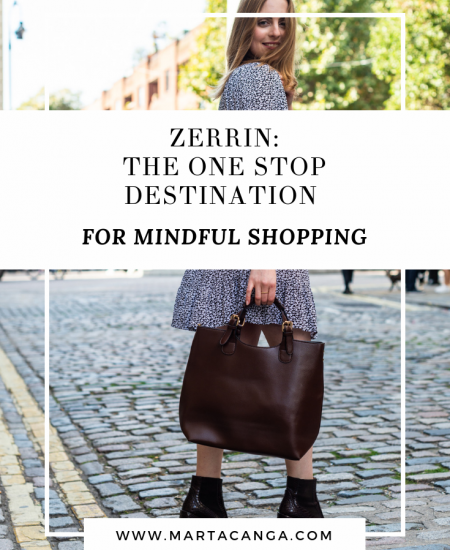 You can also find gorgeous vegan pieces in this article I wrote on the 5 Most Stylish Vegan Online Stores. 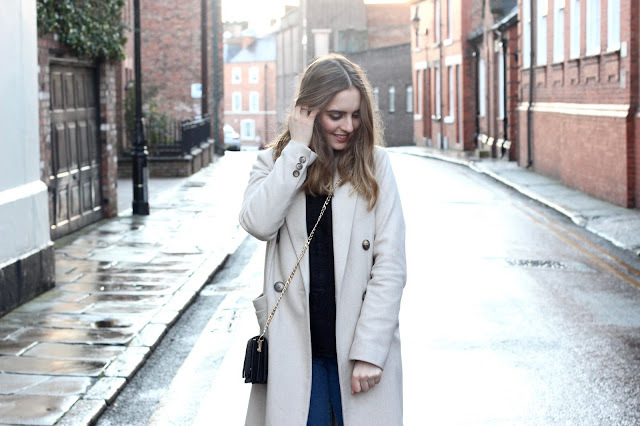 The thing with layering is that you can still wear your summer denim jacket under a coat. Some of my suggestions are long dresses with oversized jumpers, a turtleneck sweater with a faux-fur vest, and a faux-leather coat under a classic coat like the one I’m wearing in the picture. Vegan, and cold-proof. BOOM! Feel free to add a belt if you feel extra fancy. 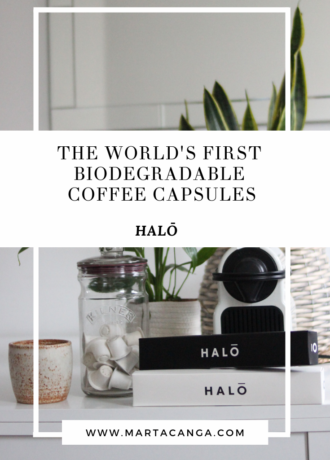 This is a last-resource solution and something I will have talked about on social media. I own coats that do contain wool. Why? I have them because I got them before I went vegan. You actually have two stances on this double-edged argument: either you donate or sell them (so get rid of them), or you can keep them until they get really used up, and only invest in vegan coats when you need a new one. 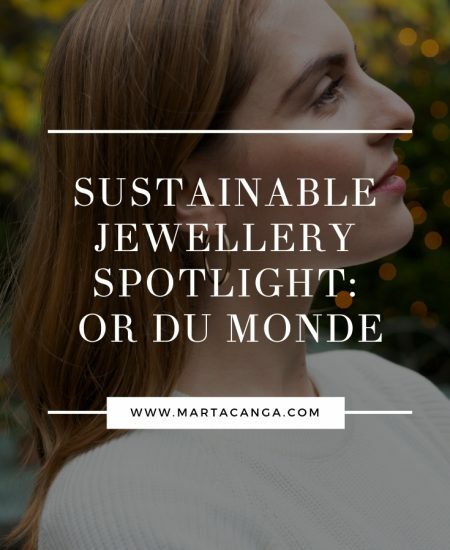 In my opinion, this is the most sustainable thing you can do. Buying used wool does not go back to the wool industry to support the exploitation of sheep, you are not creating any more harm. This in turn should incite you to buy a wool-free, eco-friendly alternatives that will hopefully last you at least five years! The one I am wearing in this outfit is actually a second-hand coat that does contain some wool from a little vintage shop I found in Tokyo 4 years ago. I wasn’t even vegan then but I do like the fact it’s second hand, durable and stylish. 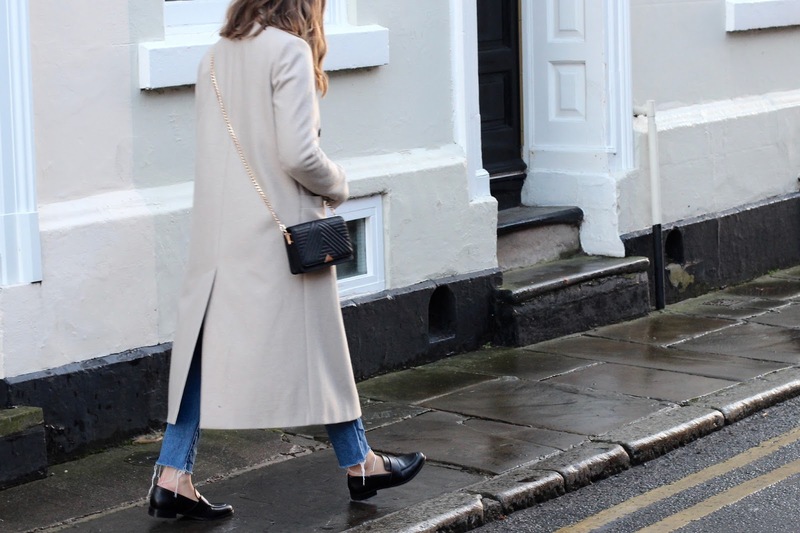 Camel is a go-to colour for autumn, and you’ll find camel coats a lot during autumn/fall. 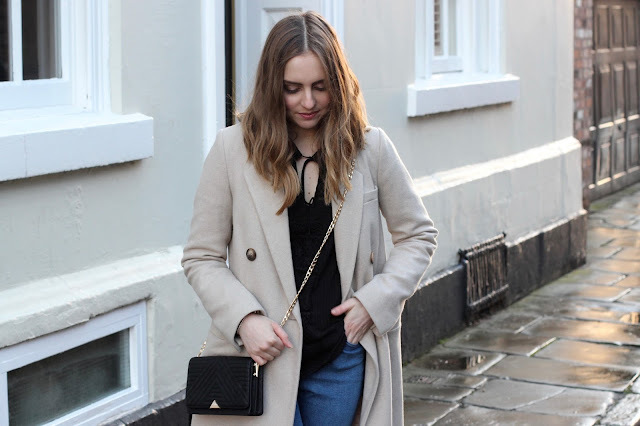 I find that camel goes so well with chunky knits, and this time I paired mine with navy and black. Who’d be interested in seeing an article in vegan knits? I elevated my look with some faux-leather leggings from Uniqlo (also 4 years old) and they are incredibly warm. I also have another pair from New Look as shown in this article. No amount of fluff can hide the fact that anyone who buys wool supports a cruel and bloody industry. I am still on the hunt for more stylish, and warm fabrics available that aren’t made from wool or animal skins. So please join my community of animal lovers and please follow me on my social media networks! If you want to know more about the leather, click here. Make sure you follow me ! Let me know in the comments if I’m missing out on any shops!